Thank you for trusting Real Women Ministries with your prayer requests. We are honored and blessed to pray for you. All requests are reviewed and approved before being posted publicly. 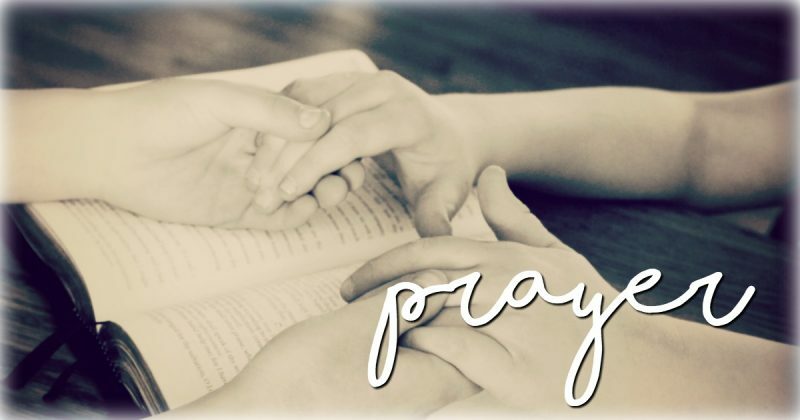 Please understand we reserve final discretion on which requests to make public, however, every sincere prayer request is prayed over by a prayer team member. Use the form on the next page to share any prayer requests or praise reports to previously posted prayer requests. By clicking here, I have read the Real Women Ministries’ Prayer Room policy and agree to the terms.